Your Own Private Paradise in The Dye Estates at Barefoot Resort. If you’re looking for your own private paradise along the Grand Strand in North Myrtle Beach, The Dye Estates inside Barefoot Resort will offer you exceptional choices for your dream home. The amenities are outstanding, the ocean breeze continually refreshes you, and the warm Coastal sunshine lifts your spirits and lifestyle to new levels. From a lovely wooded site to a home placed along the legendary Dye Golf Course at Barefoot Resort to spectacular sunsets over the Intracoastal Waterway as viewed from your lanai you’ll love your new address and the conveniences that simply await your arrival into this private gated community. The custom homes that are located within The Dye Estates feature quality construction and special architectural designs that add elegance to your décor. From impressive entrances to lush landscapes to the premium appointments inside, your lovely new home will be the perfect place for entertaining family and friends year round. 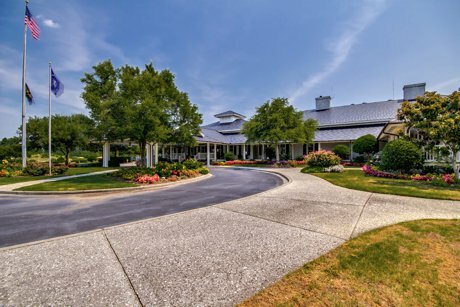 You’ll find stunning views that overlook the golf course or Intracoastal Waterway, lots of windows that let the Carolina sun permeate your personal space, and upgrades that make your house a comfortable and appealing home. You’ll find vaulted and tray ceilings that add interest to any interior design, crown moldings and trim carpentry that show the craftsmanship that went into the construction of your home, and inviting fire pits and grilling areas. Outside your covered lanai will be the perfect place to curl up with a good book and a cool beverage as your day comes to a successful close. 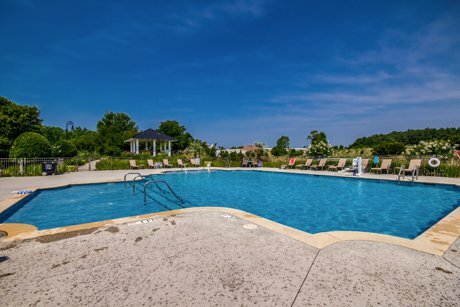 The amenities with home ownership in The Dye Estates at Barefoot Resort include access to the pool, biking and jogging trails, and private cabanas where you can work on your tan, listen to music, or read your book. Nearby is Barefoot Landing where there’s plenty of shopping, excellent dining, and exciting entertainment. You can visit the Grand Strand to take advantage of all that it has to offer and then return to your quiet community. If you enjoy a round of golf, your new address will be just a few minutes from the world-class Dye Golf Course where you can meet friends or make new ones. As a homeowner you’ll have access to the free shuttle that will take you to the oceanfront cabana; if you enjoy boating, the Barefoot Yacht Club Mariana awaits your voyage to take advantage of its access to the Atlantic. 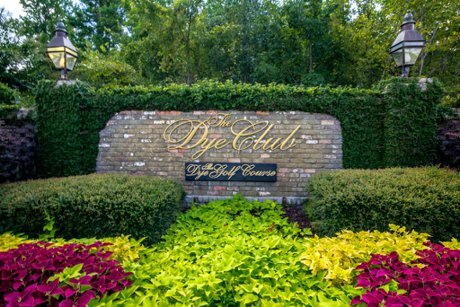 You’ll find home ownership in The Dye Estates at Barefoot Resort to be an excellent solution for your desire to find luxury Low Country property. To view Dye Estates Homes For Sale or other real estate in North Myrtle Beach contact Beach Realty Group at 843-424-6900 or email us today! Also check out Leatherleaf Homes For Sale and Castillo Del Mar at Grande Dunes.